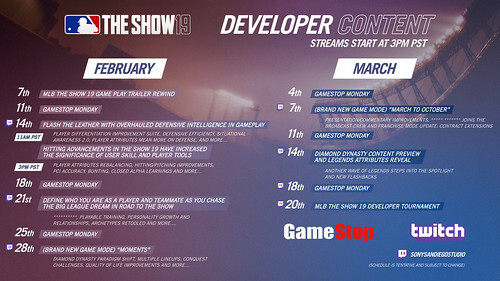 Continue on to see the MLB The Show 19 Gameplay Trailer. Until they offer a new mechanic like batters eye this game is too stale for me to bother with. Batters eye and analog pitching were better in 2K. 2K had some major flaws but the announcing was also way better too. I wish we had competition.